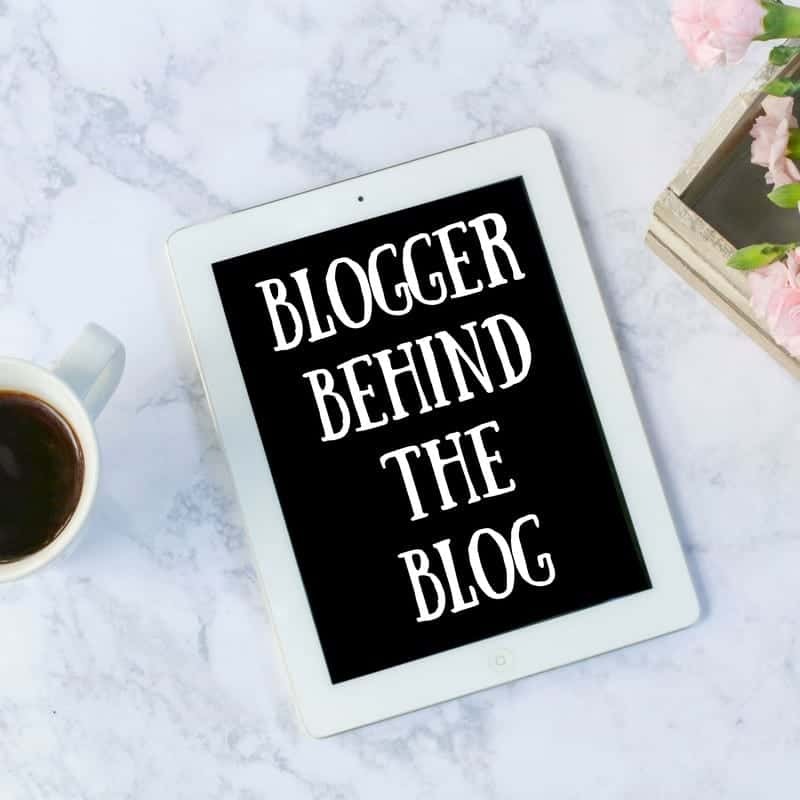 Here’s this week’s instalment of Blogger Behind the Blog where I interview a blogger all about their reasons for blogging and what it means to them. This week I’m joined by Niki from Play and Learn Every Day. I really wanted a blog name that was simple and said exactly what the blog was about, and since it’s all about play based learning at home I just went with Play & Learn Every Day. I started the blog when Ethan was about a year old in 2012, I was getting to the point where I was looking for activities to do with him each day at home and lots of friends were asking me (because I’m a teacher) what to do with their little ones, so I thought it made sense to share our activities on a blog. I worked as a teacher before the kids were born. Ethan and Ivy are my inspiration, finding fun things for them to do and sharing them with others to hopefully inspire them. Oddly enough the post that gets the most views each day is 10 Ways to Teach a Frustrated Baby to Crawl, which isn’t what most of my posts are like. The post that I am most proud of First Aid Pretend Play, not because it’s a particularly fantastic post but because I wrote it after a scary incident of Ivy choking at home and wanted people to know the importance of teaching their children about first aid (and knowing some themselves). And the post that I enjoyed writing the most was probably this Hot Chocolate Sensory Bin as it was just such a fun activity to do and a sensory bin that the kids played with for ages. I don’t have a very controversial blog so there haven’t really been many like that, but sometimes the ones that are so simple but get a lot of views do surprise me, like this Old MacDonald Had a Farm Music Basket that’s always in my top three page views each month. I am hoping that in a years time I will have more time to dedicate to the blog so it will be a similar format but with more posts each week. I love that it gives me the chance to share my ideas and that it’s such a lovely community of other bloggers to chat to and relate to. The deadlines are probably my least favourite part, as much as I know that they’re necessary, being a Mum is my number one priority and often the kids have to come first and it means that I fall a bit behind with the deadlines. I would have to say the one that inspired me to be a blogger, I was looking for a non toxic finger paint recipe for painting with Ethan when he was a baby when I discovered this Homemade Edible Finger Paint Recipe on The Imagination Tree and then poured over Anna’s blog for hours reading through loads of posts and decided that’s what I wanted to do. I love reading loads of blogs, some of my favourites are Adventures of Adam, Rainy Day Mum and Crafts on Sea. I had no idea about blogging when I first started and just wrote about everything that we did with no understanding of promoting my posts or anything. Now I write to share, so I think about what other people would want to read and keep the ‘we had a lovely play date’ posts to myself! Not at all, there is so much more to it and it’s a lot more technical than I ever thought. But I love that, I love learning new things and improving the blog all the time. I love doing guest posts for some of my favourite big blogs that I look up to like Red Ted Art, NurtureStore and Rainy Day Mum. I would love to work with more craft brands like Hobbycraft and more travel brands as the blog expands to include more travel activities. I don’t think I’ve had any major fails, I’ve had a lot of posts that flop, but I just think that’s all a learning experience and hopefully I’ll do better next time. I would love to make blogging my full time job and be able to contribute more financially to the family. Mostly play with the kids! I basically run on coffee, if I don’t have several cups a day I would just fall asleep every afternoon. Now that you know all about Niki from Play and Learn Every Day, make sure you go and read her blog. You can follow her on Twitter, Facebook and Instagram – thanks so much Niki for being involved!